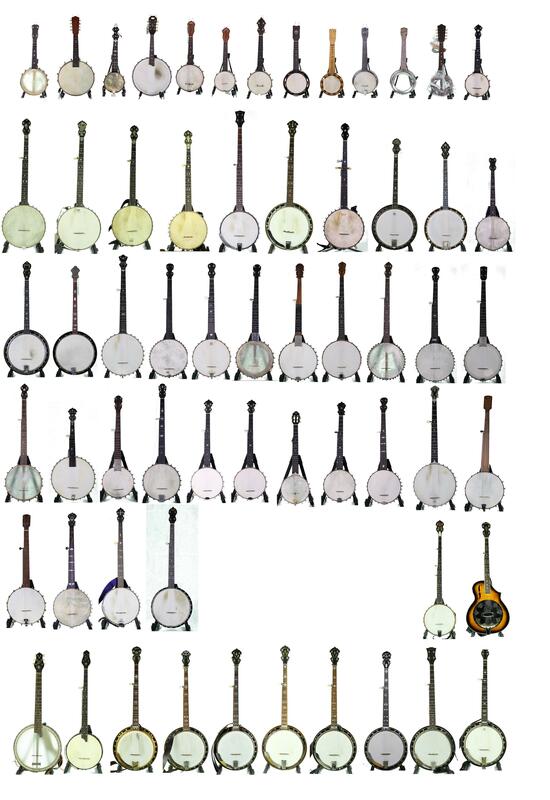 Another benefit of moneyed people living even longer.Let the impoverished buy ukeleles. 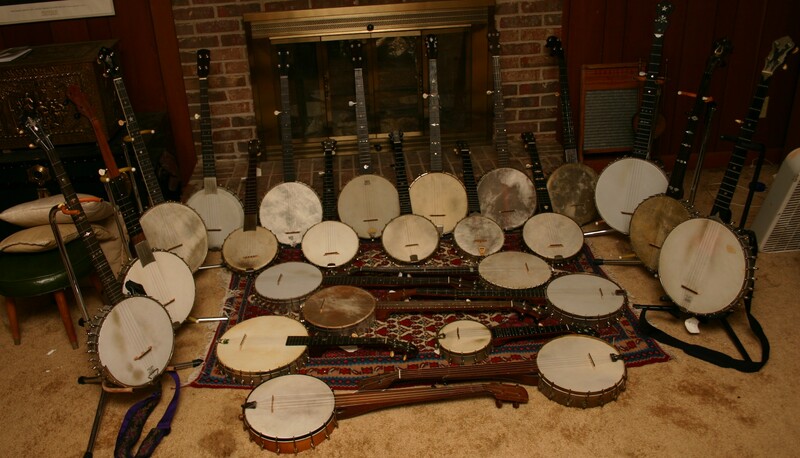 The really poor make their banjos themselves. The Fountain of Youth------a guitar and a dog/cat. Doesn't say whether it has to be any good. Every time I hear this kind of stuff a certain film clip comes to mind. Back when Woody was funny. I’ll show this to my wife on the way out to buy a new Santa Cruz! Actually, the "/" means either a dog or a cat. However, I suspect that a dat or a cog would also add years to one's life. I'm gonna see if my wife will go for a Thompson. I'll second this although I don't know what a dog/cat is. 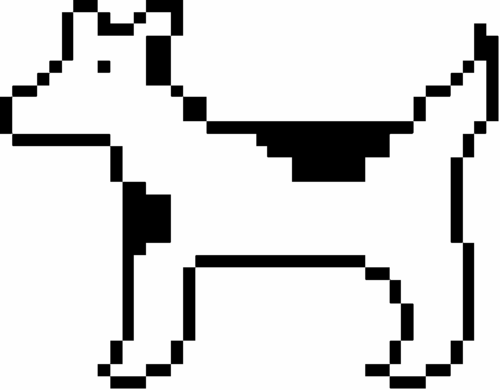 Neither do I, but I know what a dogcow is. And it says "moof, moof!" My band in a van had to get through a massive cordon of police near the festival gates, that were checking everything and everyone and then a cordon of dudes with shotguns on the other side of the gate....we played the first songs way...too fast, but this chap slept on....! 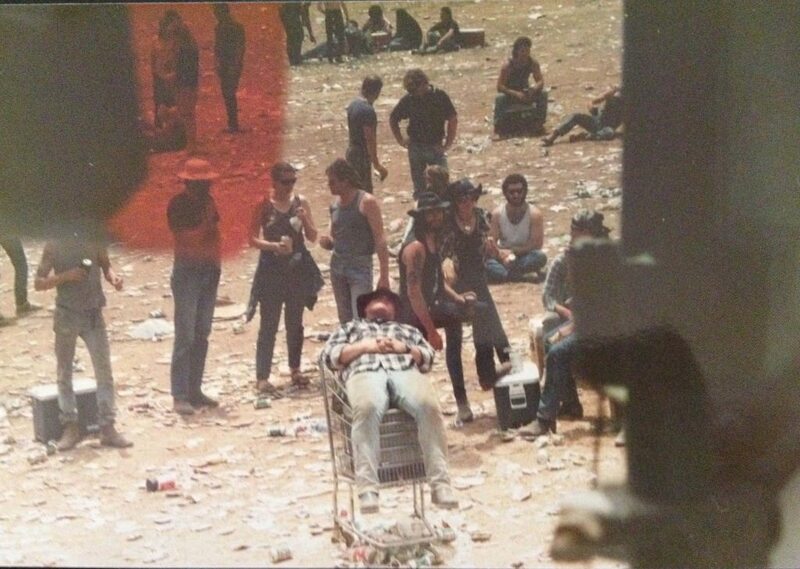 Man, it looks like the party was over by the time you got onstage. Looks like everyone remaining still had their coolers full of beer, however. As a glutton for punishment, I played there 3 times in 3 different bands, musical whore I was. First time, played at dusk on the Saturday and the place was jumping; next time had endless delays and we played at about 2am Sunday morning with things getting a bit ordinary. I think we got booked after playing at a pub on the band circuit. 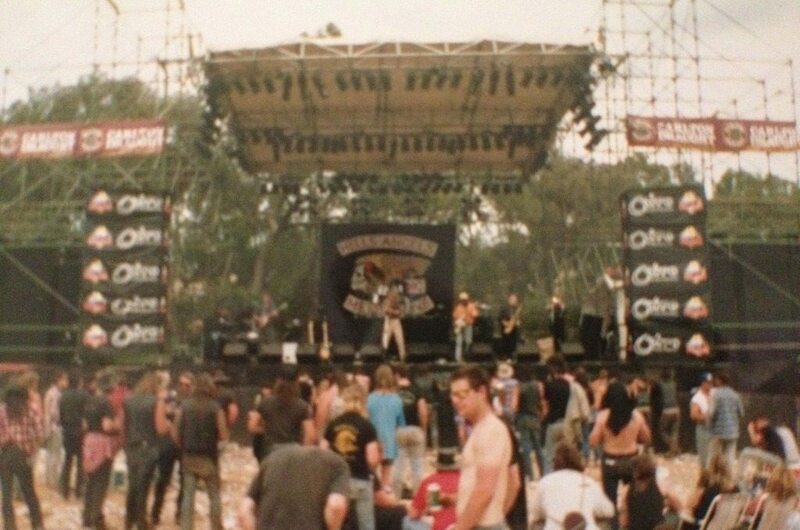 Hell's Angels Melbourne chapter sponsored that? You were pretty brave just to show up! What could possibly go wrong?